Is your RV refrigerator malfunctioning? Believe it or not, this malfunction could be because of how you are parked. 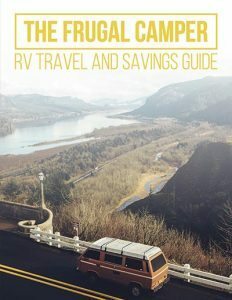 Your RV must be level for the refrigerator to work properly. Most RVs don’t contain the same kind of refrigerators that you would find in a typical house. Instead of a compressor to cool the food, RV fridges use gas absorption. In simple terms, instead of creating cold air, the heat is drawn out and absorbed. 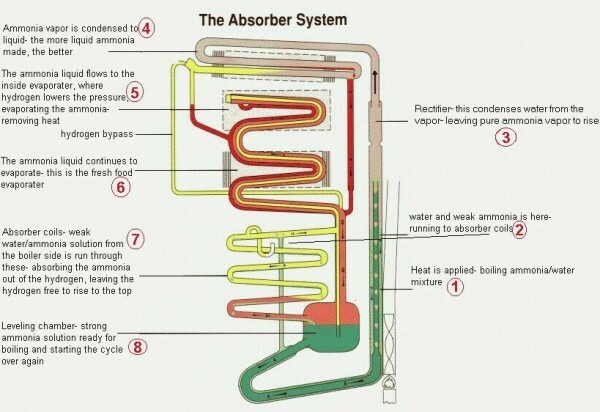 The absorption process requires a chemical solution that depends on gravity to travel though the coils. If your fridge isn’t level, the coolant can’t do it’s job, and your food won’t stay cold! Don’t get too freaked out though. 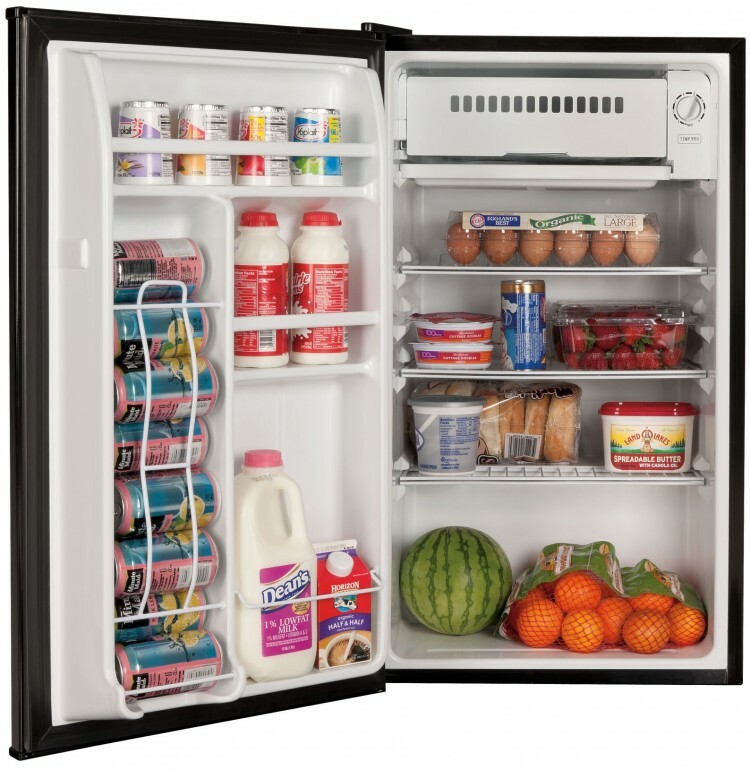 Most modern RV refrigerators are still able to function for short periods oft time when they are not level. In general, the problem occurs when your fridge has been out of level for over 30 minutes. This is when irreparable damage to the cooling unit can occur. Interested in how you can stop this from happening? The first thing that you will need is a bubble level. This tool will ensure that your appliance is level. Place the level on the self in the freezer. Park and stabilize your rig. 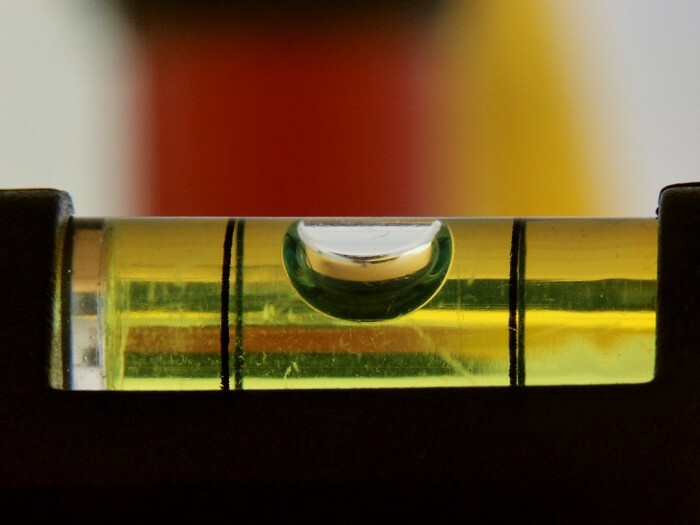 Check the level by making sure that half of the bubble stays in the center circle. 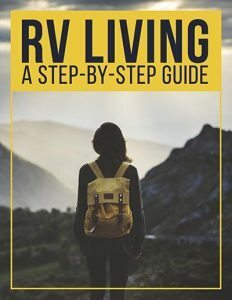 Position your RV about 2 feet from its final stopping point. Turn the engine off and set the parking brake. Determine how many blocks you will need at each tire position. Place two stacked blocks against each tire for a slight ramp like configuration. Drive the RV up the blocks and stop when you reach the center of the top blocks. Use a level to make sure everything is level. Once everything is level, place the transmission in park, stop engine, and set the parking brake. That’s it. You are done. Your RV refrigerator is now safe to use and the food is cold. Happy Camping!